← Galia Lahav’s S/S 2017 Collection: My Top 5! 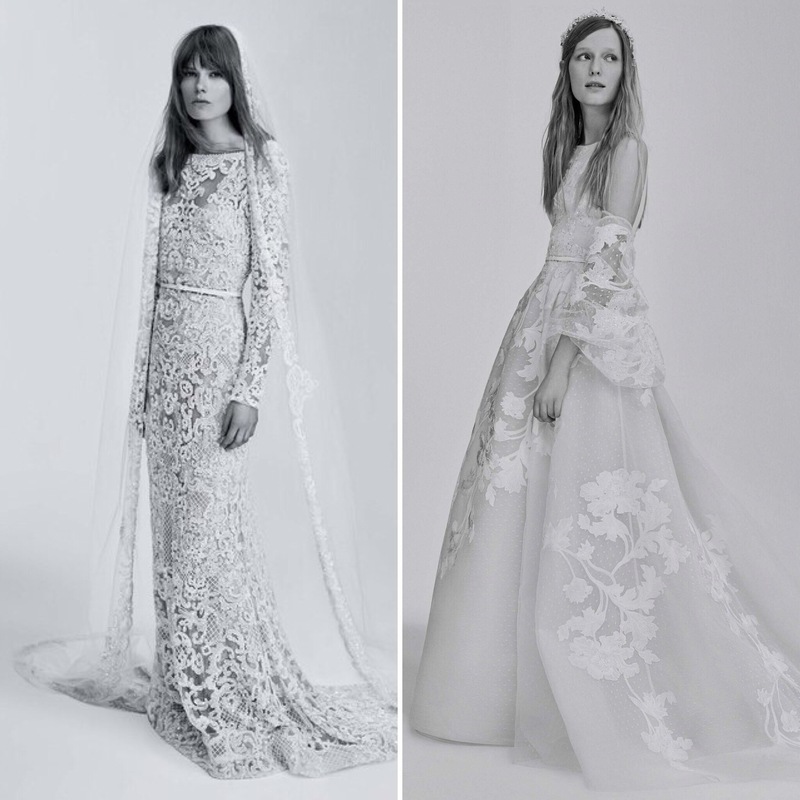 Elie Saab’s Lacy S/S 2017 Collection: My Top 4! Love lace? Make your way over to see Elie Saab’s collection! It’s got all the gorgeous details, lace, sequins, even feathers!